Two of our papers are ranked as Popular Articles (No. 39 and No. 40) in IEEE Communications Letters (Jan. 2016). 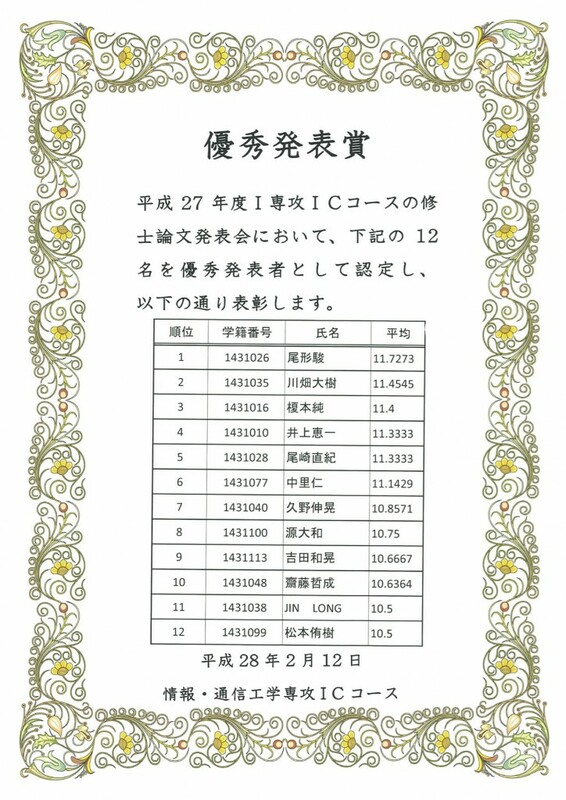 Our members, Shun Ogata and Hiroki Kawabata, received the Best Presentation Awards from the faculty. 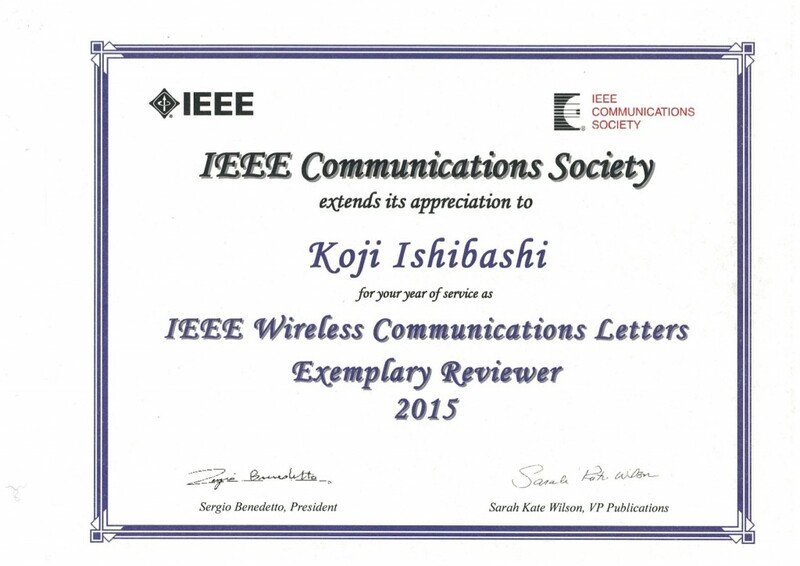 Prof. Ishibashi has been selected as IEEE Wireless Communications Letters (WCL) Exemplary Reviewer for his contributions to timely and high-quality reviews. 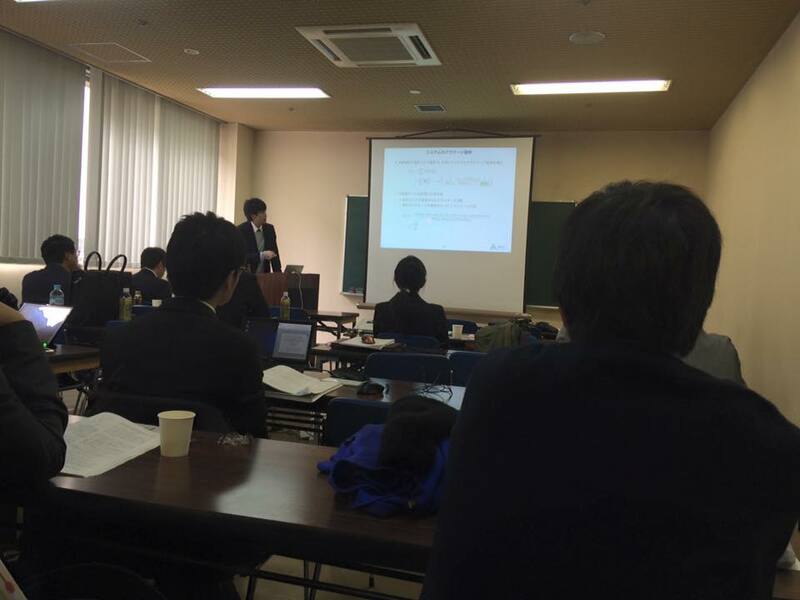 Prof. Ishibashi gave a requested talk about graph-based communication theory at IEICE RCS in Osaka, Japan. 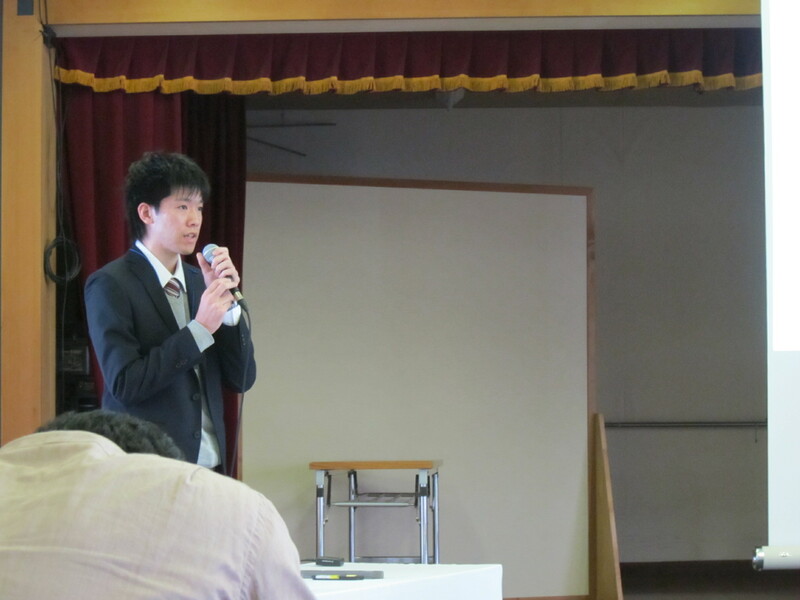 Also, our member, Shun and Hiroki, presented their new results respectively about frameless ALOHA and opportunistic relaying at IEICE SR in Nagasaki, Japan. 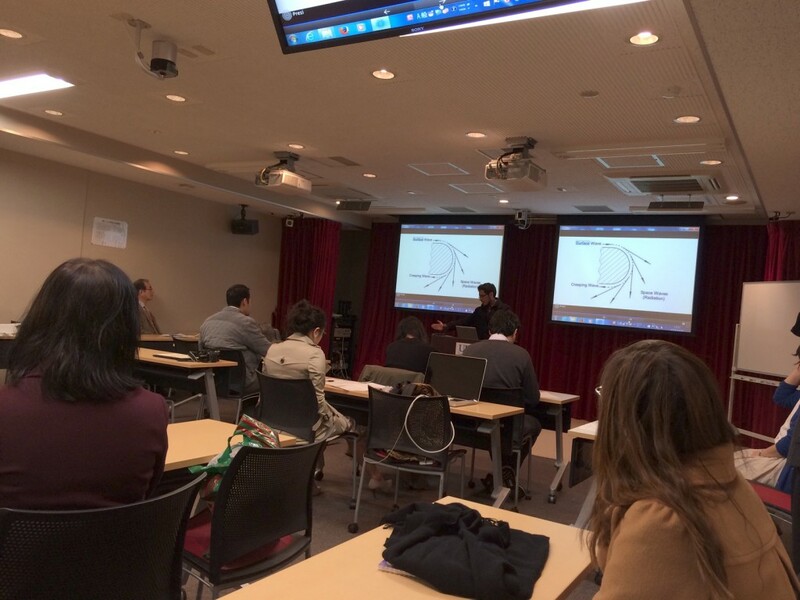 Our team member, Ivan, has finished his short-term cross-cultural communication program and gave a talk summarizing his work during his stay. Dr. 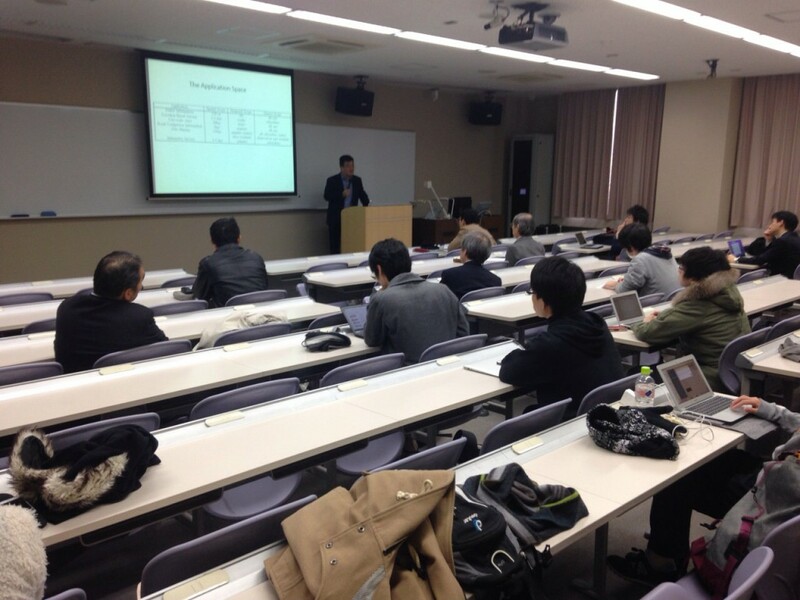 Fan Bai (IEEE fellow, General Motors Corporation) gave a exciting lecture as IEEE Distinguished Lecturer at our research center, which was supported by IEEE VTS Japan Chapter. Abstract : Recent developments in the automotive industry point to a new emerging domain of vehicular wireless networks, in which vehicles equipped with radios can communicate a wide range of information to each other and the wider Internet, including traffic and safety updates as well as infotainment content. 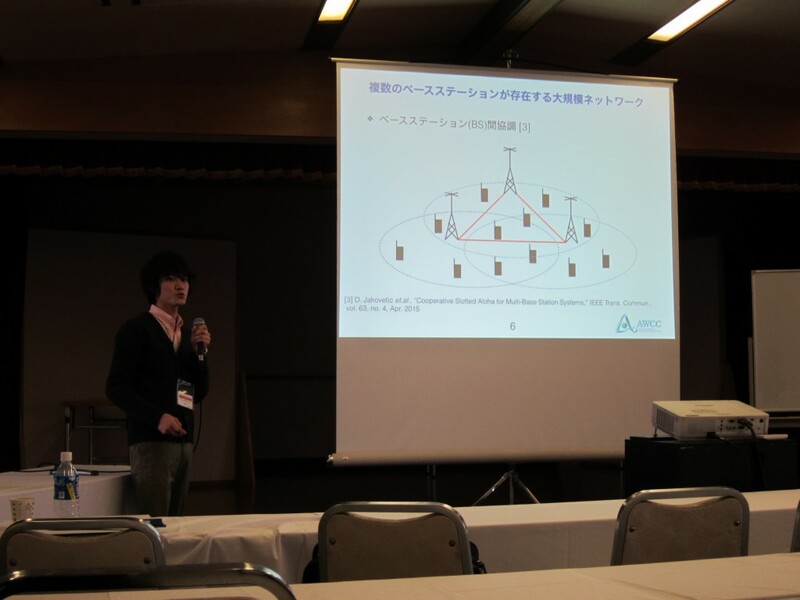 In this talk, I will discuss how to develop a hybrid network architecture for such vehicular networks which combines both the existing cellular infrastructure as well as new vehicle-to-vehicle (V2V) communication capabilities. The hypothesis is that such a hybrid network architecture will improve cost, capacity and robustness, compared to either a purely centralized cellular-based approach or a purely distributed V2V approach. Under a hybrid architecture, we aim to design information-centric protocols for information dissemination, aggregation, and storage that can exploit the spatio-temporally localized nature of vehicular applications. We welcome a new visiting student,Ivan Roberto Rojas from Gonzalez,Instituto Politecnico Nacional in Mexico to our laboratory. Abstract : Research in the field of online social networks (OSN) has grown dramatically with the evolution of technologies while harvesting Big Data. Twitter is one of the most popular micro-blogs (or social media). In this talk, I’m going to briefly explain how to perform data collection and processing from the Twitter network via Twitter Streaming API. Next, I’m going to show two recent results analyzed based on geo-tagged tweets. First, I characterize a newly discovered friendship degree according to geographic distance by introducing a new definition of “bidirectional friendship”. The study demonstrates the fact that the number of friends according to distance follows a double power-law (i.e., double Pareto law) distribution. 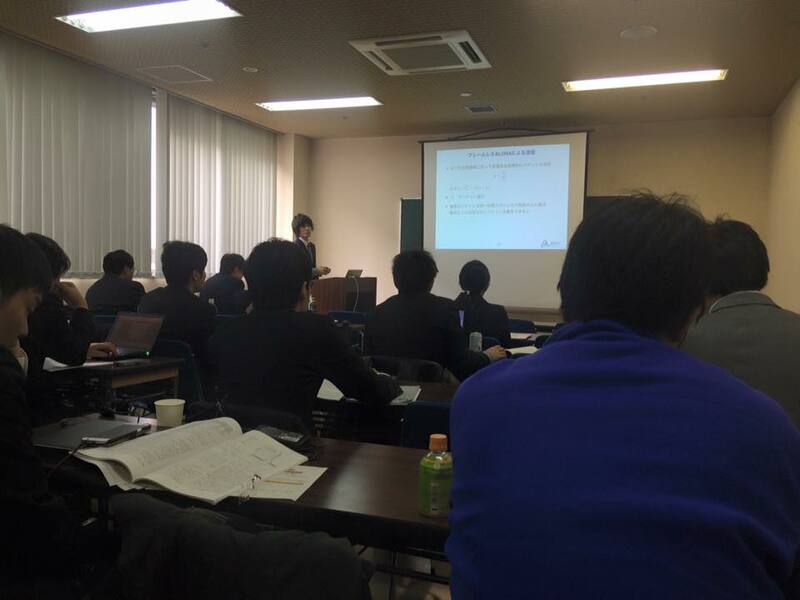 Second, I introduce a low-complexity algorithm that detects a “point-of-interest (POI)” boundary. Detected boundaries are shown along with a variety of POI types, and it is verified that the runtime complexity scales linearly with the input size.